Currently, modern man caves are designed as both an entertaining and a retreat area. The backyard of the outdoor kitchen is actually a perfect point for you to hang out with your friends and break off the indoor monotony. 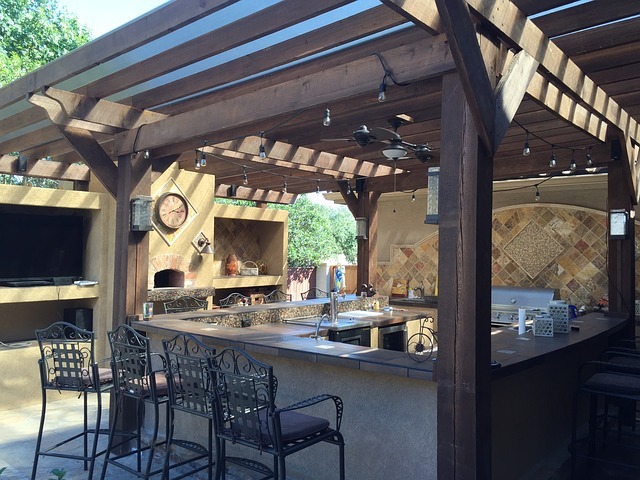 Since men like heating up the grill, the outdoor kitchen will most definitely be the perfect place for them. Below are some of the most amazing hardscaping sanctuaries and reasons as to why these outdoor kitchens serve as a new gathering place for the modern man.